We will verify your email address with OPWL department. Please register with the email address that you use for OPWL department. We strongly encourage you to use your school email address for registration. Thank you! If you are a college student, we strongly encourage you to use your school email address for registration. This webinar will cover the Guy’s key ISD Analysis data – Performance Data and the Enabling Knowledge/Skill Data and its use in the steps for creating a Lesson Map. Guy has been collecting ISD data in this format for ISD efforts since 1979 and he has been mapping lessons in this manner since 1990. His 1999 book, “lean-ISD” – recipient of an ISPI Award of Excellence for Instructional Communications in 2002, also covers these methods. This book is available as a free 410 page PDF as well as a Kindle and paperback: https://eppic.biz/free-book-pdf-lean-isd/. 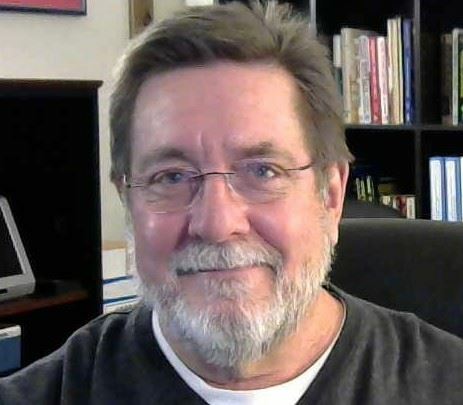 Guy Wallace is a Performance Analyst and Instructional Architect, and has been in the ISD profession since 1979, when he was initially influenced by the work and writing of Geary Rummler, Tom Gilbert, Bob Mager and Joe Harless. He has been an external consultant since 1982 and has served over 80 clients including more than 45 F500 firms. He joined his local NSPI (now ISPI) chapter in 1979 and served on their newsletter committee. He has attended 30 ISPI Conferences since 1980, has served on several dozen ISPI committees, as a Director on the Board (1999-2001), as President-Elect and President (2002-2004) and was the recipient of ISPI highest award in 2010, Honorary Life Member, as approved by two successive Boards. He co-founded the ISPI Charlotte Chapter in 2009 and served on its Board and as President. Guy has presented 35 times at NSPI/ISPI Chapters starting with his first in 1982; and he has presented 59 times at NSPI/ISPI Conferences since his first in 1985.